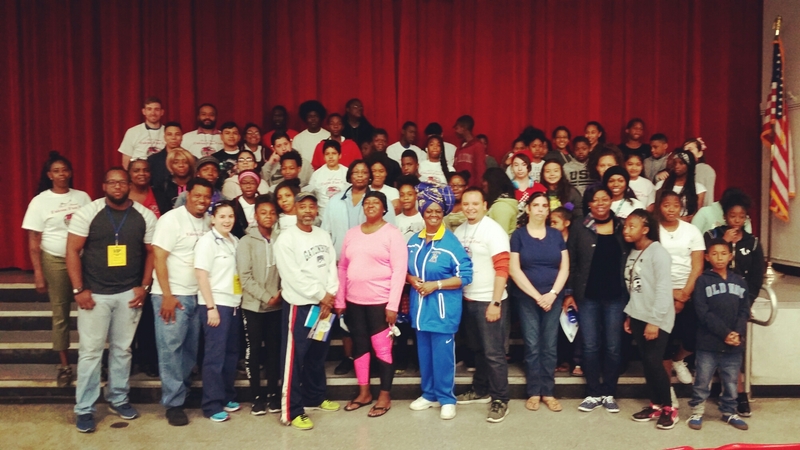 District 2 School News – School Board Member Dr. Dorothy Bendross-Mindingall (D-2) attended the BMS Family Fun Fest held at Brownsville Middle School. The event included encouraging words from Dr. Bendross-Mindingall, safety presentations from Miami- Dade Police officers, and health tips from John Peavy Community Health Clinic. Afterwards, the hard working students were treated to a fun-filled day of games, activities, delicious food, and music. Thanks to Principal Ebony Dunn, administration, Children’s Trust CEO James Haj, teachers, staff, and parents for educating our students. A Special Thanks to PTA President Ms. Regina Davis for coordinating this event and for your commitment to improving the lives of our children and families. Go Falcons!